Thank you for shopping at www.goldenclasscars.com. We carry a wide range of luxury vehicles we also specialize in EZ financing programs regardless of your credit situation! Just pay us a visit 623-625 River st Paterson NJ 07524. 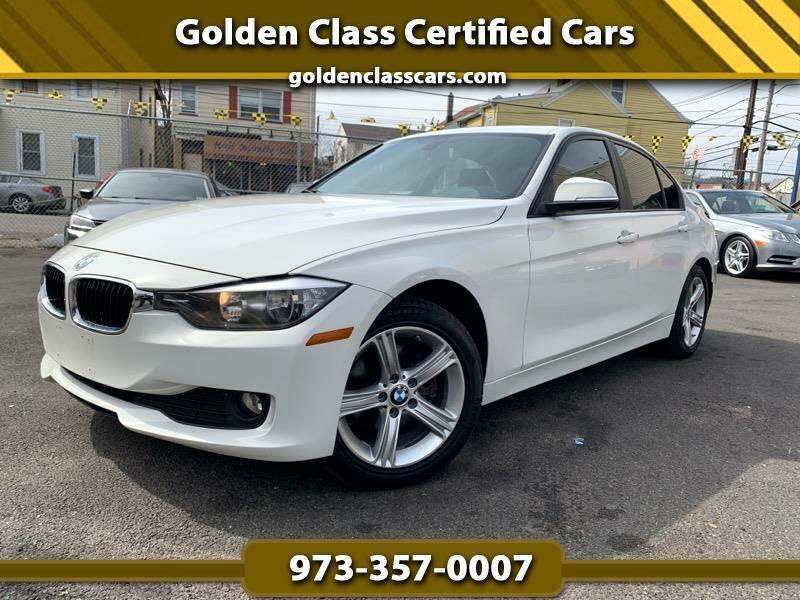 Call us for a test drive today 973-357-0007. Visit us on Facebook and Instagram @GOLDENCLASSCARS for new inventory every week! Dealer will not be liable for any inaccuracies, claims, or losses of any nature. Furthermore, inventory is subject to prior sale and prices are subject to change without notice. Cannot be combined with any other offer(s). Advertised specials EXCLUDE dealer charges, dealer installed equipment, taxes, registration, finance options and documentation. Offers are subject to lender approval. All pre-owned vehicles are sold cosmetically as is. Not responsible for online errors. Golden Class Certified Cars has the right to refuse any sale. Message: Thought you might be interested in this 2014 BMW 3-Series.